Our Luco Classic Blue in steel case has a elegant and timeless design with the blue on blue dial. This timeless timepiece will add colourful elegance to your wrist any day of the week, and with our easy to change strap you can change the colours that makes you stand our easily. The watch case. is 48*24mm. The thickness is 7 mm. 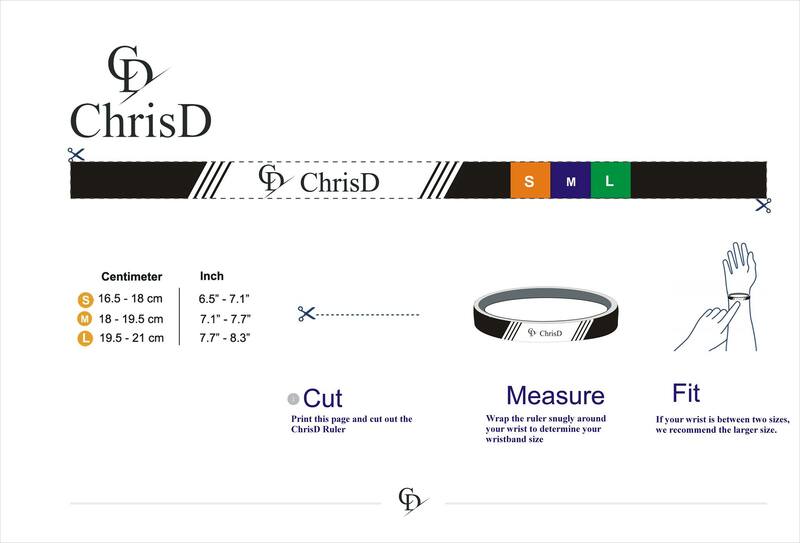 To get the best fit we recommend that you use a measuring tape to measure your wrist. When you measure take the measurement just above the hand and place a finger between your wrist and the measuring tape to get the best fit. You can also use our printable ruler, just go to the download page and print. Please note as our products are handmade the bracelets can vary some in length and if you’re in between sizes or unsure always go with the bigger size. We aim to ship your bracelet within 2 business days and right now we only offer one shipping option (recommend mail). We’re working on adding more delivery options as soon as possible to the best shipping rates. Sometime you order the wrong size, change your mind on colour or even just changed your mind about the product. We know that happens to us as well so we offer a full refund or exchange of bracelet within 20 days (needs to be unused and in the box). Please note that the cost of shipping it back to use needs to be paid by you and that we don’t refund these costs.